Why Are Mosquitoes Attracted to Me? 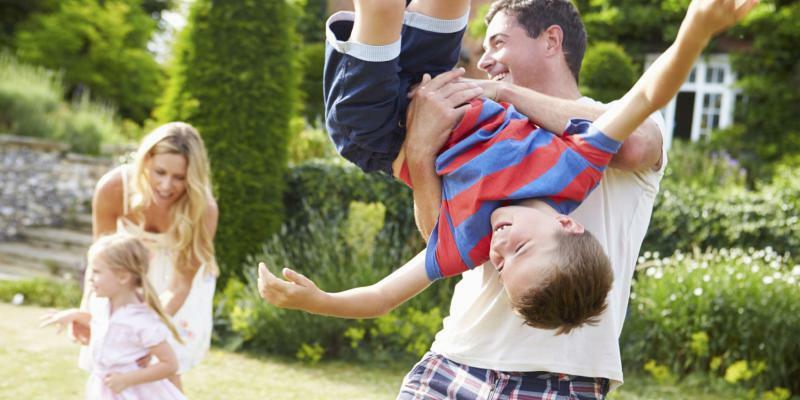 - Alabama Pest Control | Bama Exterminating Co.
It’s easy for some people to easily avoid getting bitten by mosquitoes without ever trying, but this is not the case for many. If you can’t seem to go outside without ending up with at least one bump from a bite, you aren’t alone. An estimated 20% of people are notably more attractive to mosquitoes and are bitten on a more consistent basis. But why do mosquitoes choose to bite some more than others? The answer may not just be one factor, but actually a combination of many. To help you understand, we’ve compiled this list of factors that make you a mosquito magnet. Mostly, adult mosquitoes get their nutrition from nectar like other insects. However, in order to lay eggs, female mosquitoes need protein found in our blood. For the best protein, mosquitoes prefer certain types of blood. 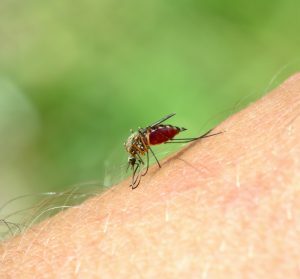 People with Type O blood are the most likely to be bitten by a mosquito—about twice as likely as Type A and about 50% more likely than Type B. Ever wonder why mosquitoes tend to fly around your head, constantly buzzing in your ears? It’s the carbon dioxide coming from your mouth and nose. At night, mosquitoes use their nose to find this gas because they associate it with food. The more carbon dioxide you breathe out, the more likely you are to attract mosquitoes. The larger the person, the most carbon dioxide they produce, which is why children are often bitten less than adults. While it may not be pleasant to think about, your skin is covered in colonies of microscopic organisms. Scientists claim that collections of certain types of bacteria are attractive to mosquitoes. This could explain why many mosquito bites occur on or near the feet (bacteria central!). As if their day-to-day wasn’t hard enough already, pregnant women are twice as likely to attract mosquito bites than others. This is largely in part to the increased production of carbon dioxide. On average, pregnant women exhale about 20% more carbon dioxide. During the day, mosquitoes use their eyes to search for food. In order to find their target, they look for shapes and colors that break up the green grass and blue sky of the horizon. Dark clothing makes you an easy target for mosquitoes. As the only factor in our list that you have control over, proper clothing is essential when trying to avoid mosquitoes. Lighter colored clothing can help you blend in with your surroundings and keep you from breaking up the horizon too much. If you or a loved one gets bitten more than others, we hope this list has helped you to figure out why. Now that you know why, it’s time to take preventative action! Fortunately, with our effective mosquito control, the expert exterminators at Bama Exterminating can keep mosquitoes away from even a pregnant woman with Type O blood dressed head-to-toe in black! Contact us today!